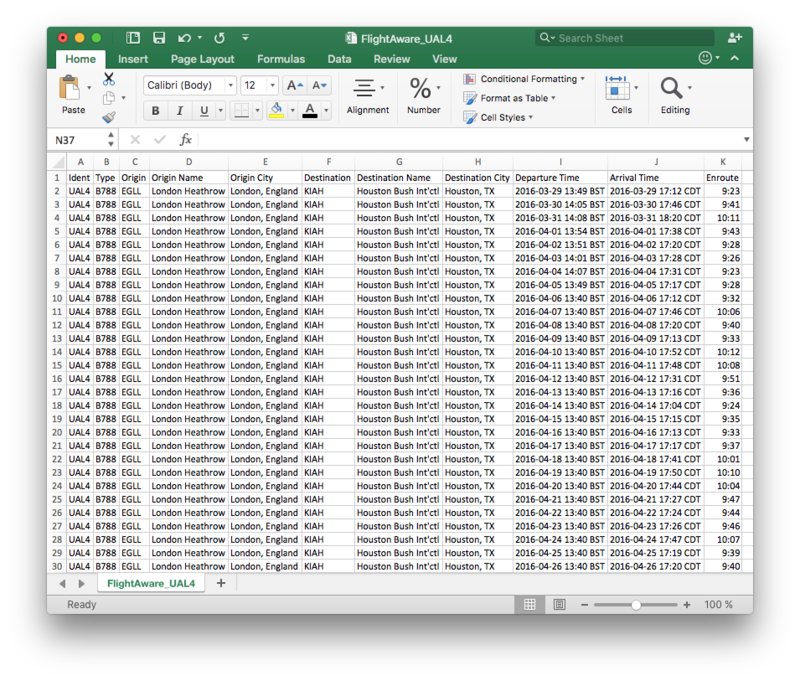 FlightAware will conduct a full history search for N59YP and send a report to your e-mail address within one hour. The report will be available via a link in the e-mail. 무언가 다른 것이 필요하신가요? 맞춤형 보고서에 대해서는 보고서 부서에 연락하십시오.